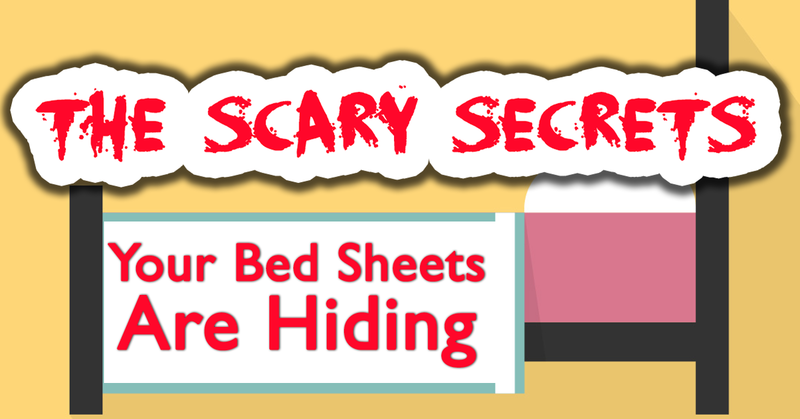 Do you know what is lurking in your bedsheets? Many people do not really think about what their sheets absorb as they sleep throughout the night. However, this is information that you definitely want to have. In some cases, what is in your bedsheets can even affect your health. Keeping your sheets clean and hygienic is critical, but in order to do this, you must know what you are up against. Make sure that you know what is hiding in your bedsheets so that you can create the right cleaning techniques to fully get rid of it all. Check out the following infographic to get the information you need about what your sheets contain and how to get rid of it.